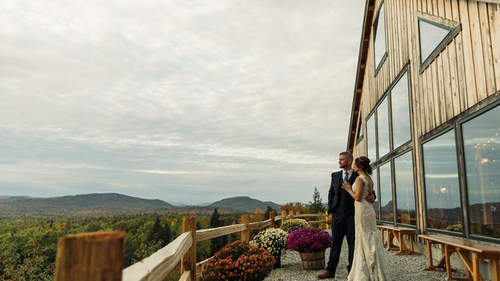 Mayflower Venues are nontraditional, outdoor wedding venues across Maine that include beautiful barn wedding venues. 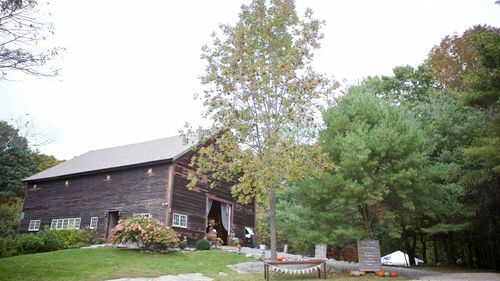 If you are looking for a more unique and personalized nontraditional wedding venue in the Maine area, we have you covered. 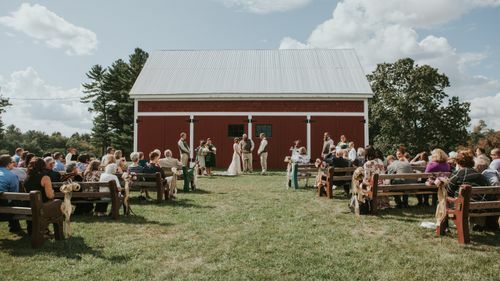 You can easily discover and browse our nontraditional barn wedding venues online -- seeing upfront pricing and availability. 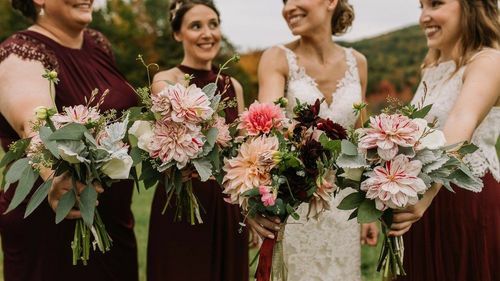 Our nontraditional barn wedding venues come equipped with all the features you need to coordinate your wedding nearly entirely online. 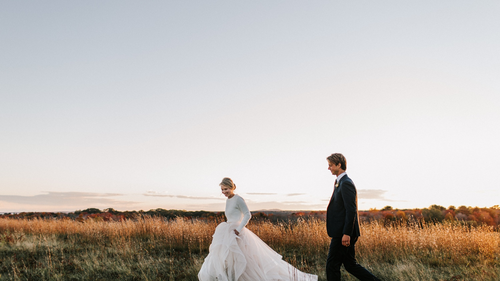 Our unique venue onboarding technology generates a dynamic planning timeline and venue map so you can coordinate your own preferred vendors. 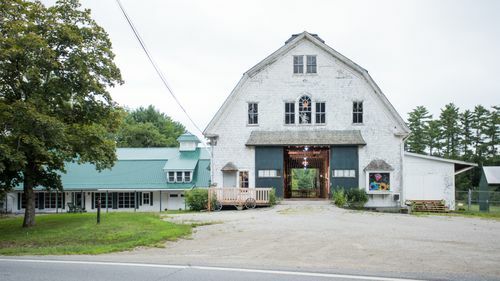 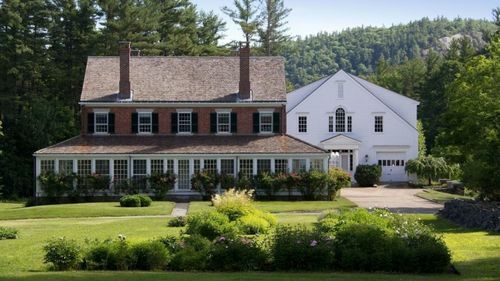 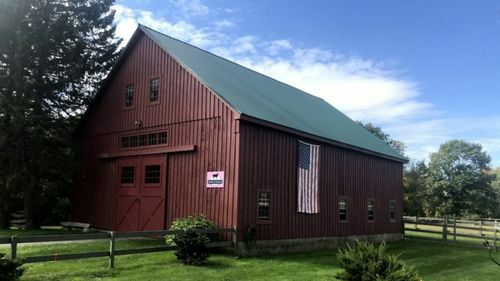 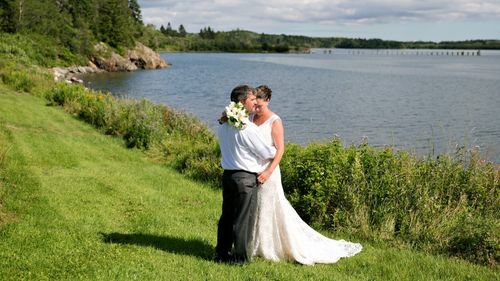 You can customize the venue with the vendors you prefer from the Maine area and create a wedding day that is reflects your unique to your story.